Google Classroom has recently released a bunch of new updates. 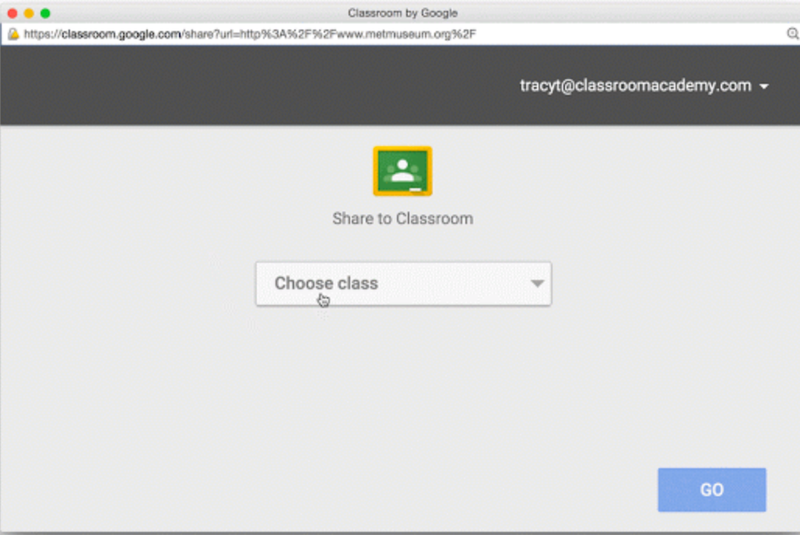 Most important of which is Classroom share button that will enable students and teachers to ‘seamlessly assign or turn-in links, videos and images from another webpage or product without having to leave the website they are on'. Up till now, over 20 educational content and tool providers have already committed to integrating the Classroom share button (e.g PBS, Quizlet, Duolingo, Discovery Education, American Museum of Natural History…). This is another feature expected in the next few weeks. It will allow students to get notifications on their iOS and Android devices informing them of their new assignment, grades, notes etc. Staring next August, teachers will be able to re-use the assignments and other materials from old classes.